If Kavanaugh had sexually assaulted a young woman when he was in high school, as is alleged, he would have had difficulty being admitted to the bar, much less sitting on the highest court in the land. 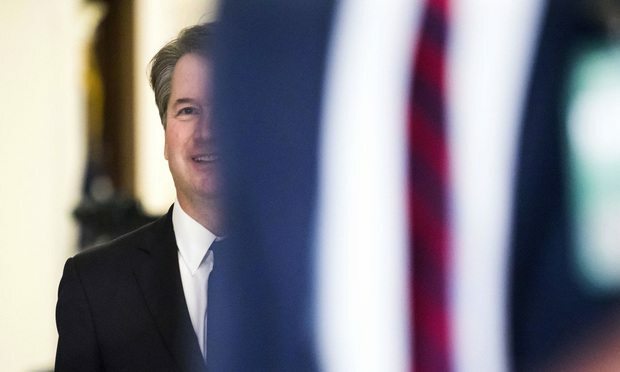 Supreme Court nominee Judge Brett Kavanaugh walks along the hallways of the Russell Senate Office Building on his way to a meeting with Sen. Lindsey Graham, R-SC, on July 11. Character and fitness. Those words are enough to make any law student quiver in her boots. Why? Because obtaining a license to practice law isn’t just about graduating from law school. It isn’t just about passing a ridiculously hard two- or three-day test. It’s also about demonstrating to the bar officials in your state that you have the “character and fitness” to practice law. "How could so many accomplished people become so obsessed with a narrow view of status that they would engage in massive fraud to get their children into elite schools?" A company’s ability to nip a potential anti-corruption violation in the bud is only as good as its ability to detect it.